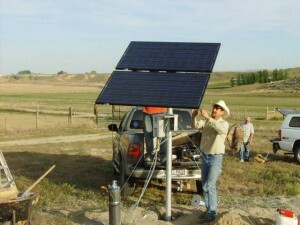 We at Dallas Drilling & Pump Co. are proud to provide dependable solar water solutions with LORENTZ solar pumping systems. LORENTZ is the only solar unit in the USA that is UL approved, and it can be integrated into almost any remote application and/or green architectural design. 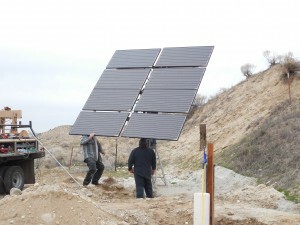 Each system produces a reliable means to harvest water where utility power doesn’t exist. These systems range from simple, low volume pumping solutions to far more complex systems. They are engineered for sustained operations with no necessary scheduled maintenance. A truly green solution. 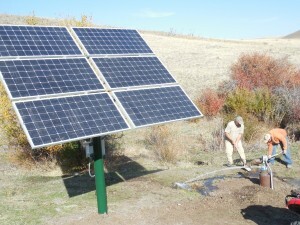 Why buy a solar pump?